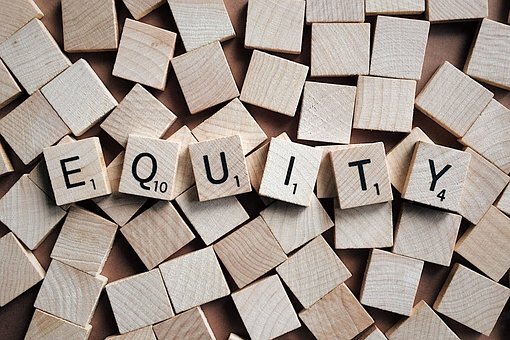 Out of all homes with a mortgage, the nationwide negative equity share was only four percent in the fourth Quarter, according to CoreLogic. More importantly, that was down over 20 percentage points from the peak recorded in 2009. The total equity in mortgaged real estate equaled – get this…. $678 billion in Q4 2018, with five-and-a-half-trillion dollars gained over the last seven years.